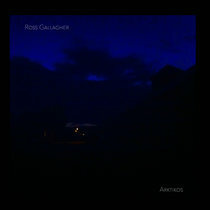 Includes 4 Bonus Tracks - remixes by Scott Taylor, Clive Pearman, Bagrec and It Will Turn Into A Head. 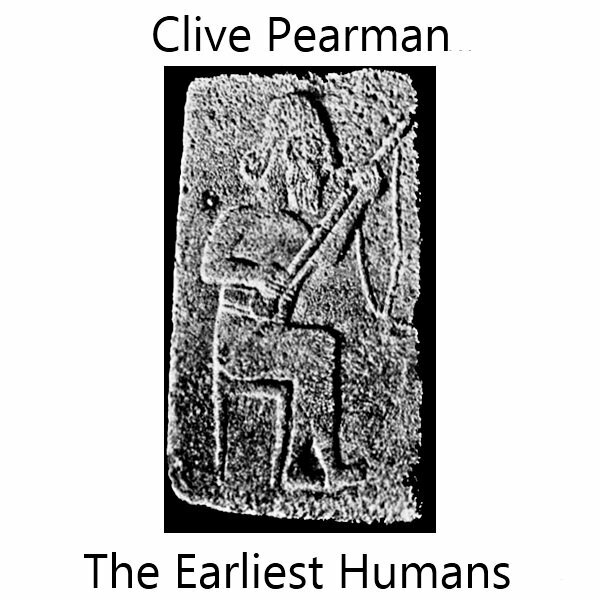 "The Earliest Humans" is an explorative guitar record, (originally released on Pearman's own "Fat Ghost" label) revelling in unconventional textures and unexpected harmonics. 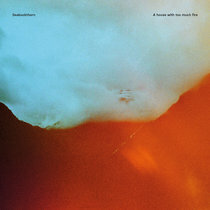 The album works with under-explored string sounds from over-the-bridge twangs to clock-like chimes built around the ghostly, silver-thin strains of a resonator guitar. When the playing is more conventional Pearman reveals a delightful melodic invention. This is post-Fahey American-primitive playing pushed through digital filters and beyond. Recorded throughout 2010 in Balham, South London. Composed and played by Clive Pearman. 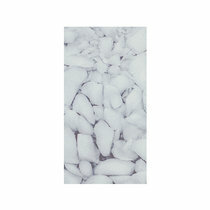 This album was originally released on Fat Ghost Records in February 2011. Cover by Clive Pearman and Richard Sanderson.